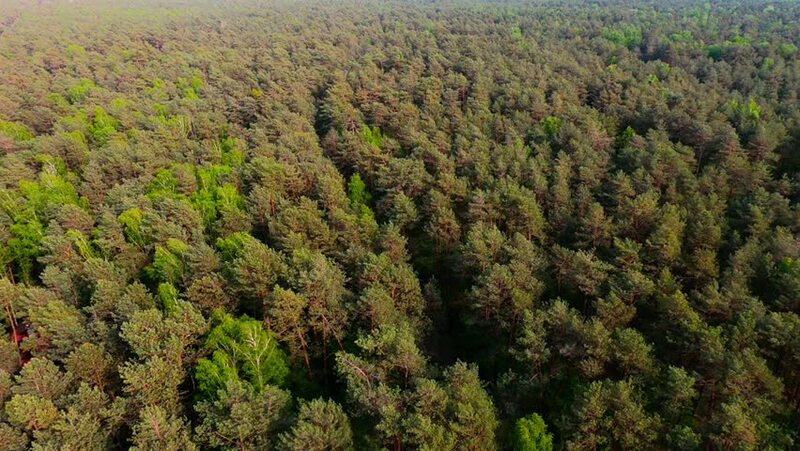 4k00:35Flight over the greenery and beautiful trees at European forests. Endless forests and wilderness. Ecology and environmental theme. Changing seasons. 4k00:29Aerial flight over a ranch in Sonora Texas.